The PK Ultra strain stands apart due to its powerful cerebral effects. Its above average yield delivers particularly sticky, dense, pungent flowers. 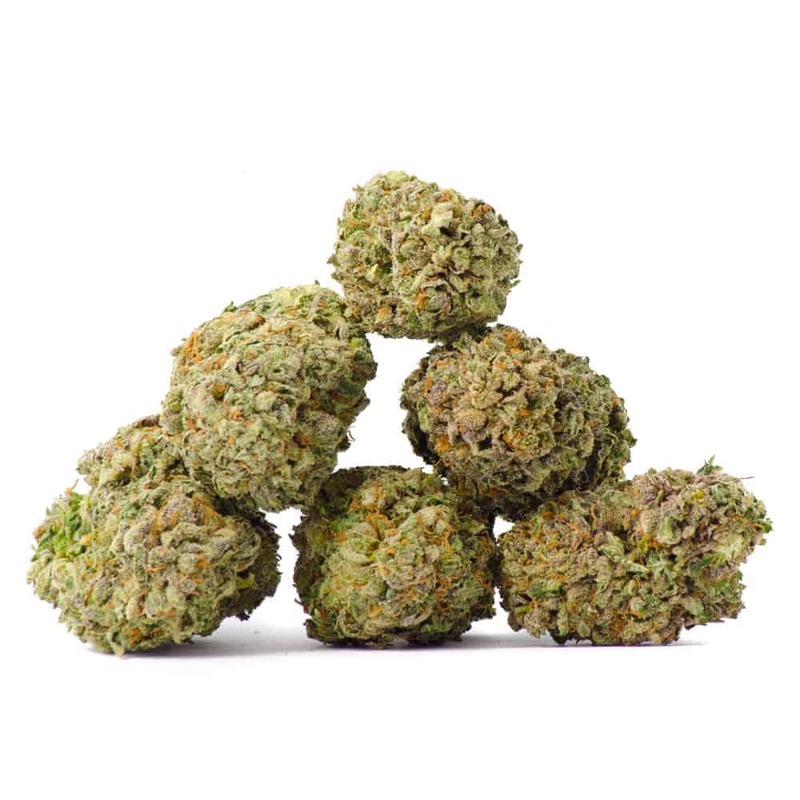 PK Ultra is renowned for its blissful, long-lasting, hyonotic euphoria blankets the mind while physical relaxation rids the body of pain, sleeplessness, and stress. Effects are fast-acting and best used when strong medication is desired. Its aroma is subtle and earthy with sweet overtones typical of Kush varieties.